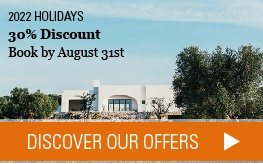 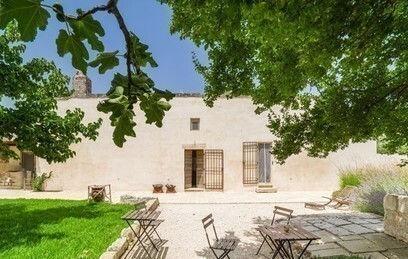 Those of you who already know something about the area will be aware that one of the basic ingredients of a great holiday in Puglia includes the chance to savour its superlative food and wine, among the finest in Italy. 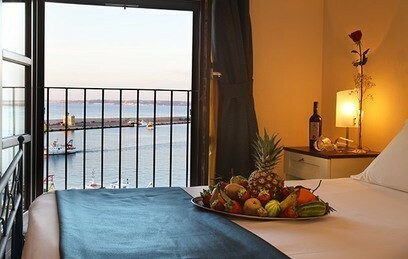 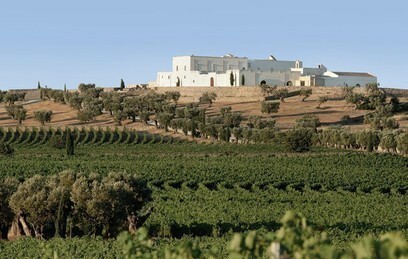 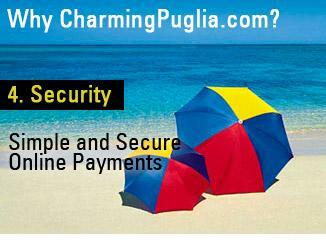 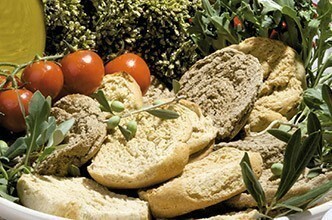 In the Gourmet and Grapes selection, CharmingPuglia.com has cherry-picked for you those hotels which unite the quality of accommodation with top-of-the-range dining. 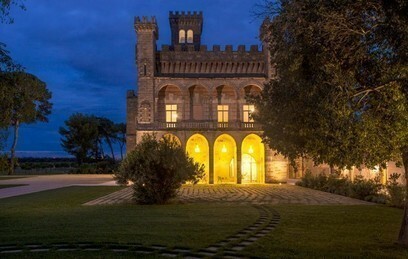 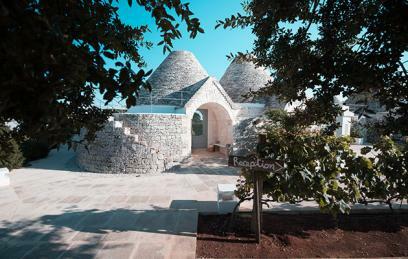 Our destination experts will be able to suggest the best hotels to visit on your trip of discovery to Puglia’s cuisine, the Masserie where you can savour the best of Puglia’s country fare, the Wineries where you can taste the area’s superb wines. 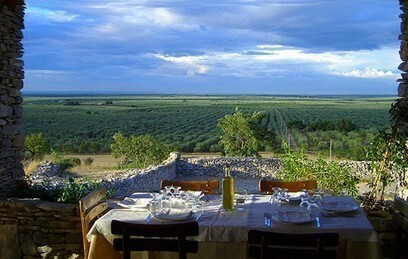 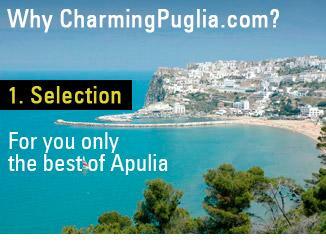 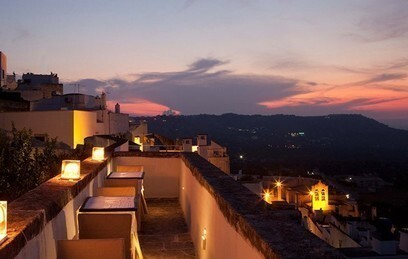 Scroll through our Gourmet and Grapes selection and discover the best places for eating and sleeping in Puglia.